Designed by the renowned interior architect Magali de Tscharner, Chalet Les Anges features reclaimed wood throughout and is spread over three spectacular floors. 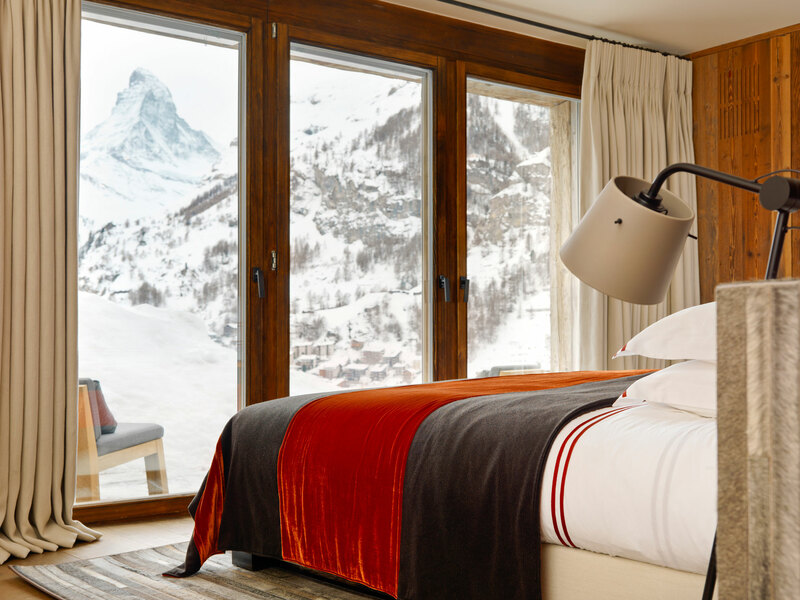 Chalet Les Anges (‘The Angels’) is located in the exclusive Petit Village area of Zermatt. 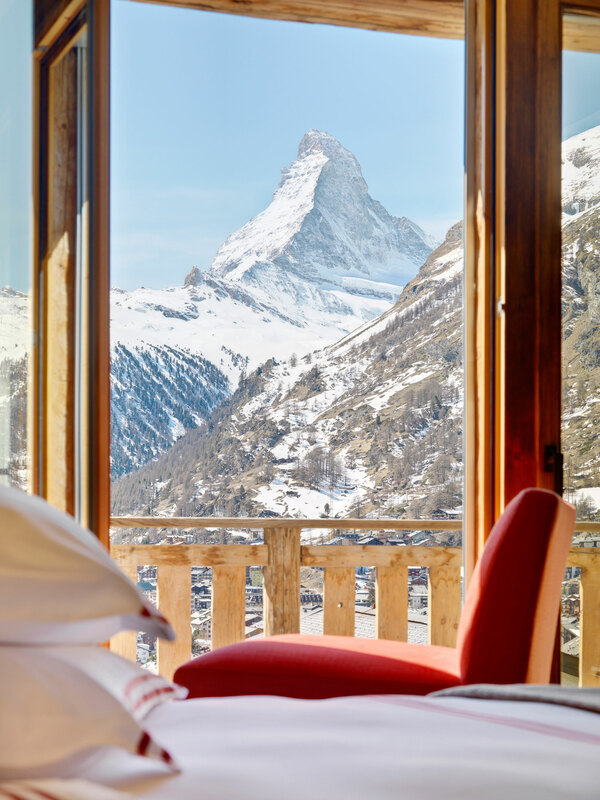 Light is everywhere due to the chalet's huge panoramic windows which take full advantage of the breathtaking views of the Matterhorn. 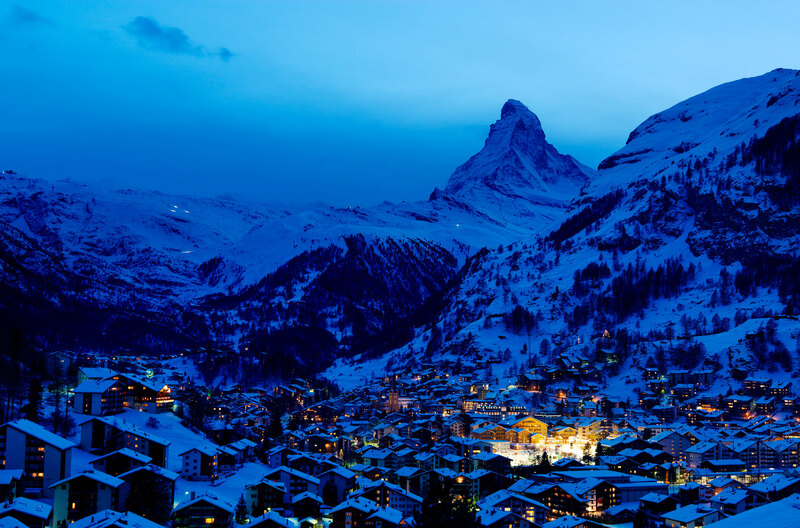 Zermatt offers both superb year round skiing and an array of adventurous and inspiring activities to please all. This small, charming and picturesque alpine village boasts Europe’s finest ski area. It shares 313 km of world-class piste with its neighbouring Italian village, Cervinia, and is famous for its large number of gourmet Mountain Restaurants, abundance of Après Ski and other leisure activities. Zermatt’s car-free cobbled streets, inviting chocolate shops and exclusive boutiques make it the resort of choice.